Business Or Company In Nigeria (Incorporation) can be easy and done by you but, there are things that could make you to need our service for Business Or Company In Nigeria. Corporate Affairs Commission is the body own by federal government to register companies and businesses in Nigeria. Step 1: Ascertain the type of business you or your team want to do first. – You do this submission in CAC office and not online. – Wait for three to seven working days to get your certificate at the CAC office where the application is made. 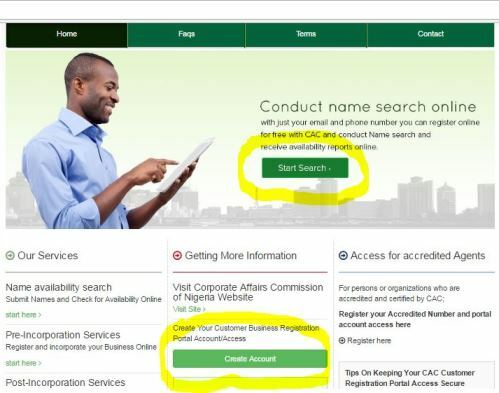 Note: Individual/Proprietors can register business names without the services of the legal practitioner, chartered Accountant or Chartered Secretary.